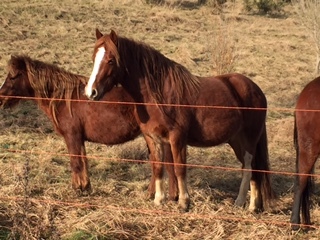 Foley is a 2013 chestnut gelding. 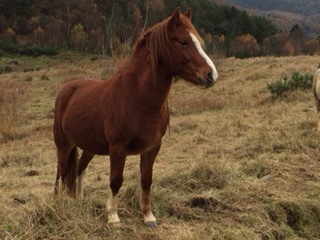 He originally came into the IHWT as a welfare case as a yearling. He is unbroken and would need an experienced home. 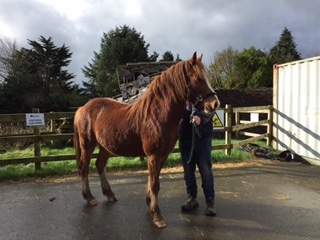 He has a lovely temperament and should make a lovely riding pony. Approx 1 to 2 acre paddock with natural shelter. Foley would need his grazing restricted during the summer months. Foley would need to be rugged or have access to a field shelter during the winter months.